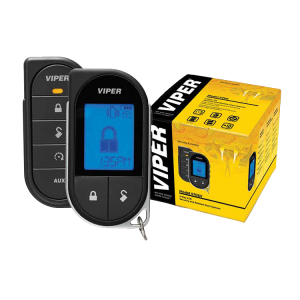 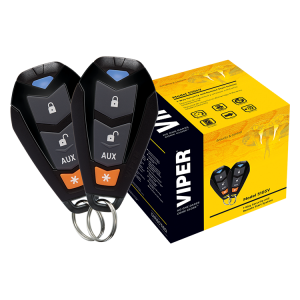 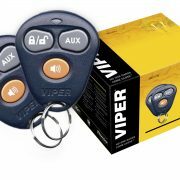 The Viper 3100V in an entry level Viper security system for the budget conscious. 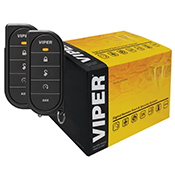 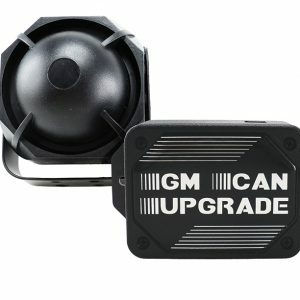 It offers door, boot, bonnet protection and dual stage shock sensor with a standard 12 Volt siren. 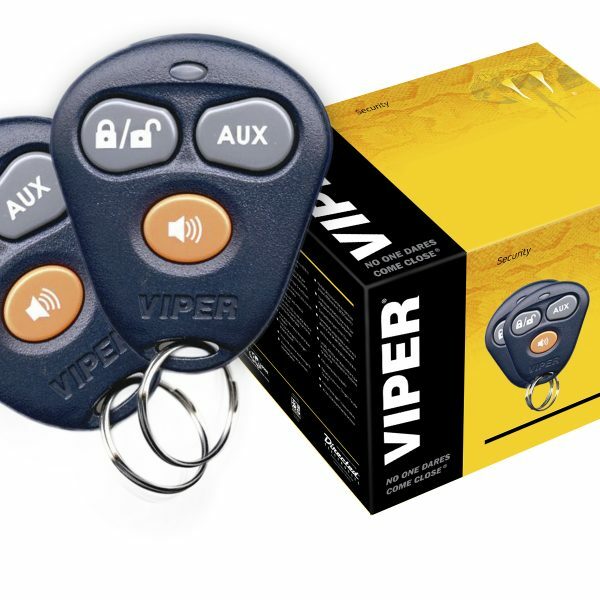 2 x 3 Button remotes with two auxiliary channels. 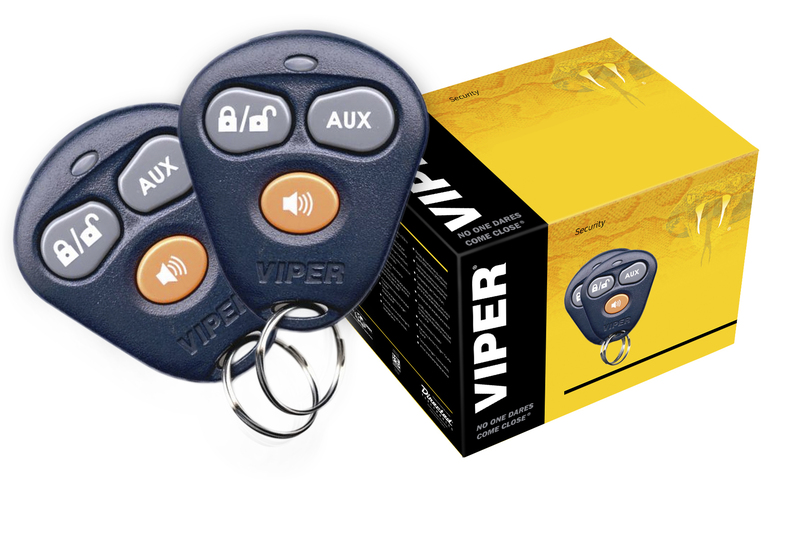 Central locking connectivity (additional parts may be required).